The FRP First Response Pouch is an updated interpretation of the traditional blow-out medical pouch. 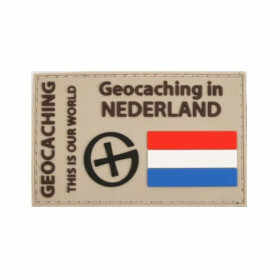 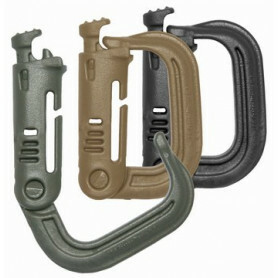 It has an interior paracord adjuster used to set the angle of opening for the main compartment. 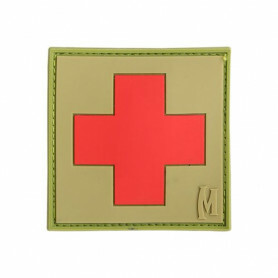 The inside is equipped with elastic straps and pockets for organizing first aid essentials. 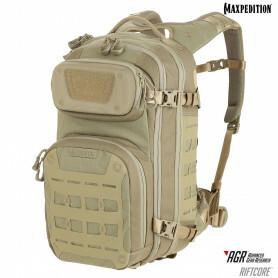 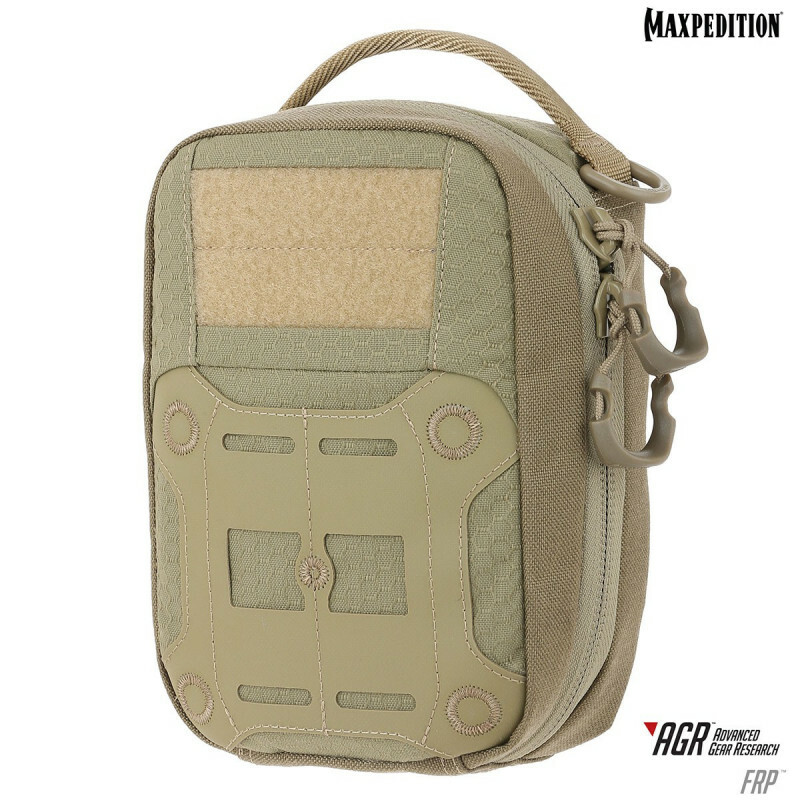 It comes with two (2) matching TacTie® PJC5™ Polymer Joining Clips for modular attachment to any AGR or legacy pack.